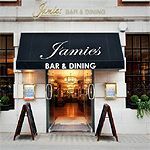 Jamies London Bridge is conveniently and centrally situated and has an impressive food menu and wine list. 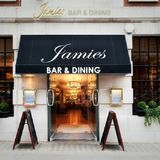 "Jamies Bar on London Bridge Street is the newest addition to the growing Jamies estate. 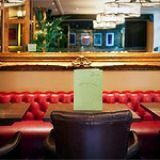 Situated at the foot of the iconic Shard, and within walking distance of London Bridge Station Jamies bar is perfect for a drink after work, the place to party, a spot of lunch or a coffee meeting. 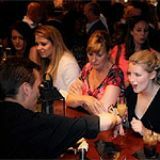 Featuring classic cocktails, a range of wines and a selection of beers and soft drinks, book an area in the bar for free and enjoy some drinks after work. Peckish? We have a range of sharing platters and light bites to nibble on as well as a full lunch and evening al a carte menu with a selection of sandwiches, burgers, salads and main dishes." 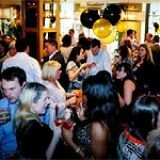 What did you think of Jamies London Bridge?